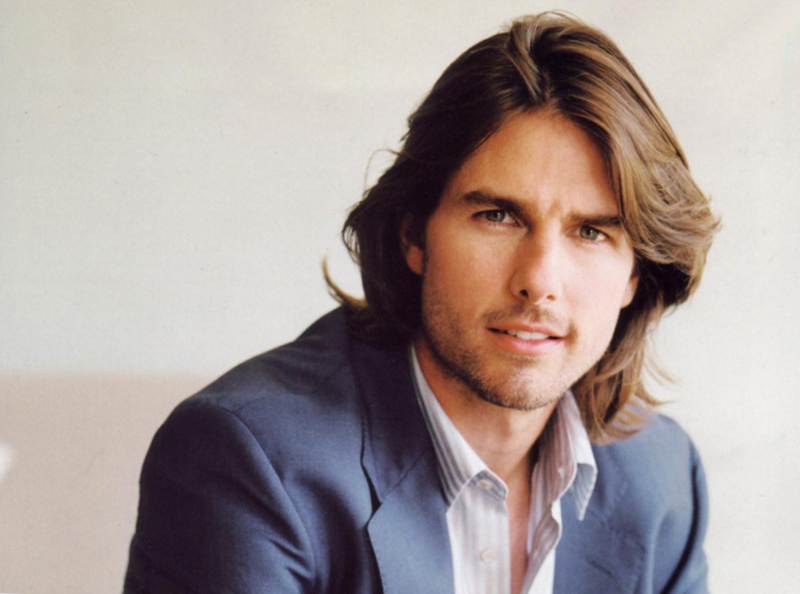 Tom Cruise is one of Hollywood’s most popular actors who is known due to his world-famous movies and of course due to his passion for women. Tom’s life was always full of emotional stress, romantic relationship and lots of gossips. It could be said without any hesitations that Tom is a lady’s man. 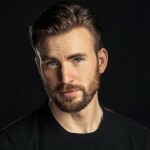 It is hard to discuss and mention all his relationship but the most known affairs were with Mimi Rogers, Nicole Kidman, Penelope Cruz and Katie Holmes. Mimi Rogers became first Tom’s wife. The couple got acquainted during movie motion in the middle of eighties. Tom was a young not very famous man but rather promising actor. The two got married in 1987 and lived happily for almost three years. That was Mimi who led Tom to Scientology; the religion, the actor did not change till present days. Though the common faith did not help the couple save their marriage. There were several reasons that were considered to be main motives of the couple split up. The first was Mimi’s unwillingness to have kids and the actor’s romantic relationship with Nicole Kidmam. Tom and Nicole first met in 1990 when they were co-starring at Days of Thunder. Only after several months of acquaintance with Australian actress Cruise confessed that he wanted to create a family with Nicole. Shortly after that the couple decided to marry. The actors married on the Christmas Eve in 1990. During next several years the star family tried to make kids, but in vain. All in all the couple adopted two kids. However in 2001 Tom Cruise filed for divorce. The official version was that they simply had no time for each other, because of various schedules of acting; though the main reason probably was new Tom’s romantic relationship with Penelope Cruz. New relationship with Penelope began during the motion of Vannila Sky. The beloved dated for three years and announced about the split up in 2004. They were a very impressive and prominent Hollywood couple. There was no official version concerning the reasons why did the couple part away. However there were too many unofficial suppositions. It was thought that Penelope was too high-tempered for Tom and did not share his scientology views. One year later after a split up with Penelope, Tom was in love and happy again. New girl of his choice became Katie Holmes, who was 16 years his junior. In 2005 Tom proclaimed his feelings to her during The Oprah Winfrey Show. In April, 2006 the actors became parents, Katie gave birth to their child Suri. The Hollywood couple got married six months later in Italy. The wedding was very luxurious and costly. Katie and Tom were considered to be an exemplary couple and even a sample to follow. Nevertheless in 2012 Katie filed for divorce. At first there wasn’t an explanation of their divorce and this news became the main topic for discussion in Hollywood. Katie didn’t share his values and didn’t want the same future for her daughter.